Bill spotted both of these at a coffee shop in San Francisco. 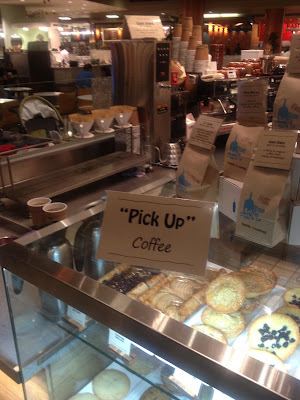 Apparently they have all kinds of secret inside coffee actions you are supposed to do there. 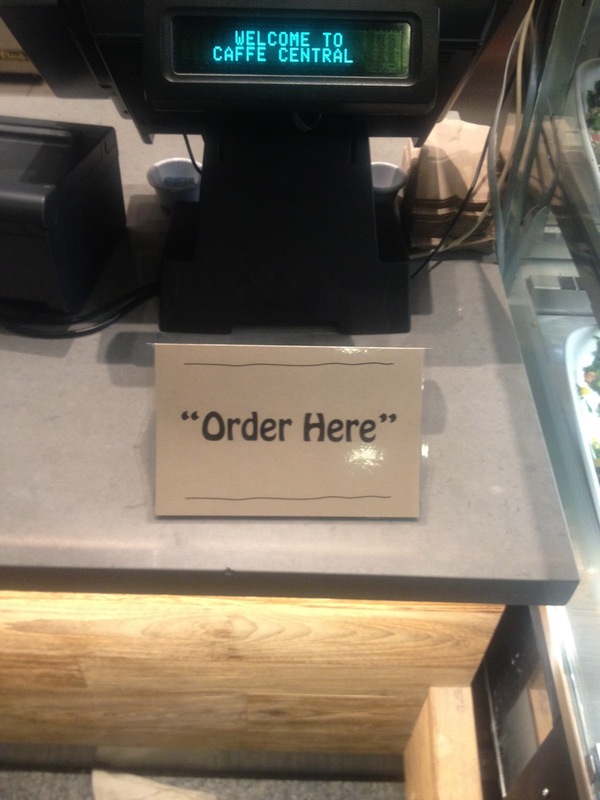 Unless you lived in San Francisco you will NOT "decipher" the quotations.